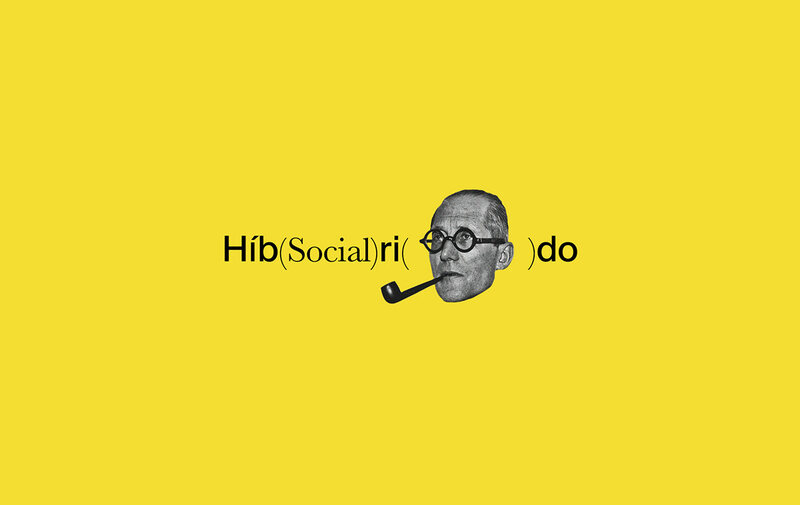 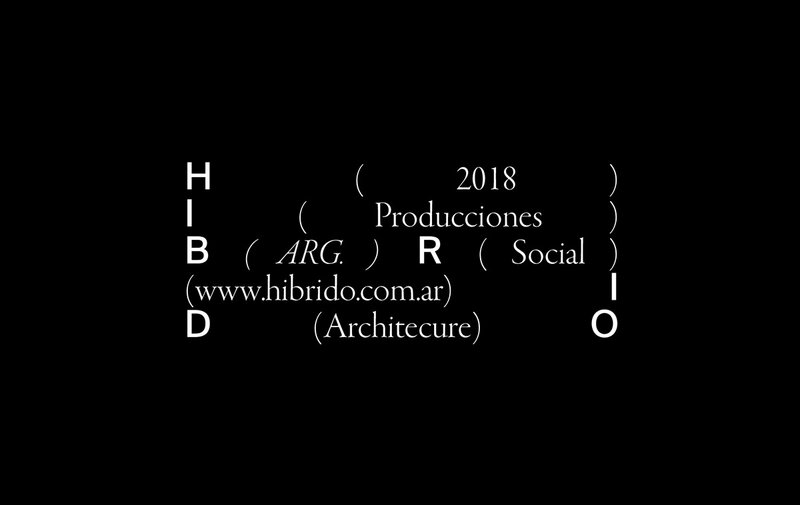 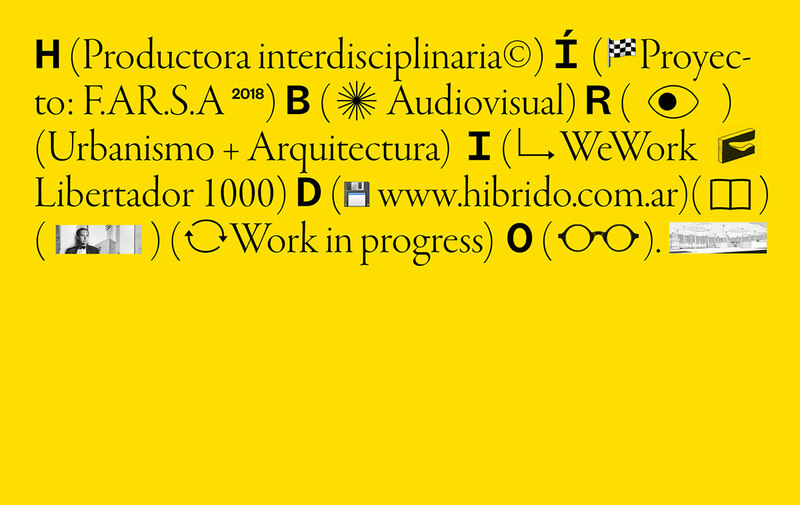 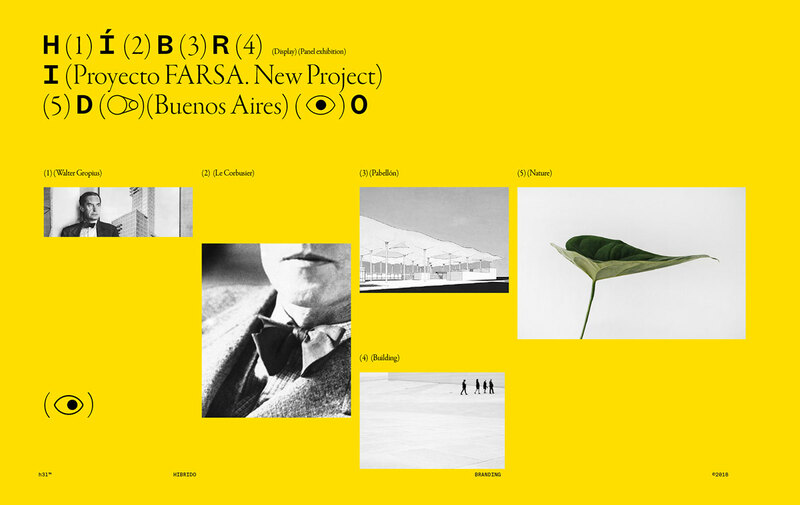 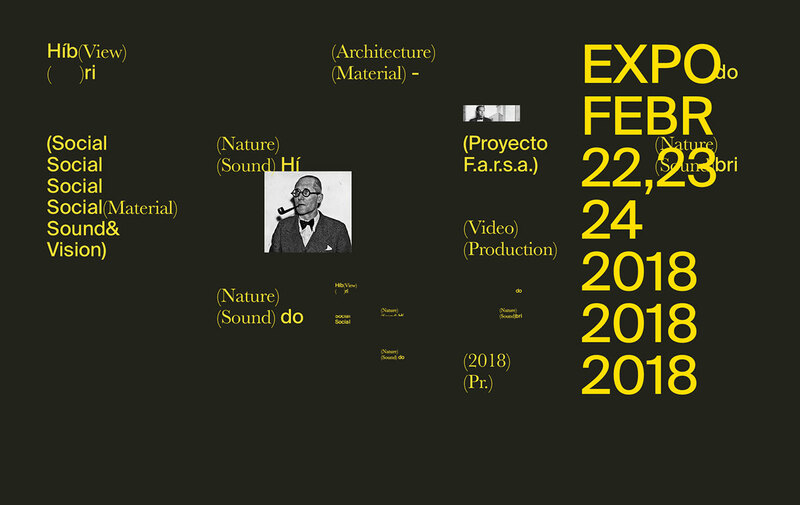 HIBRIDO (Interdisciplinary producer) *[branding Id + Visual lenguage + concept development+Digital Applications]. 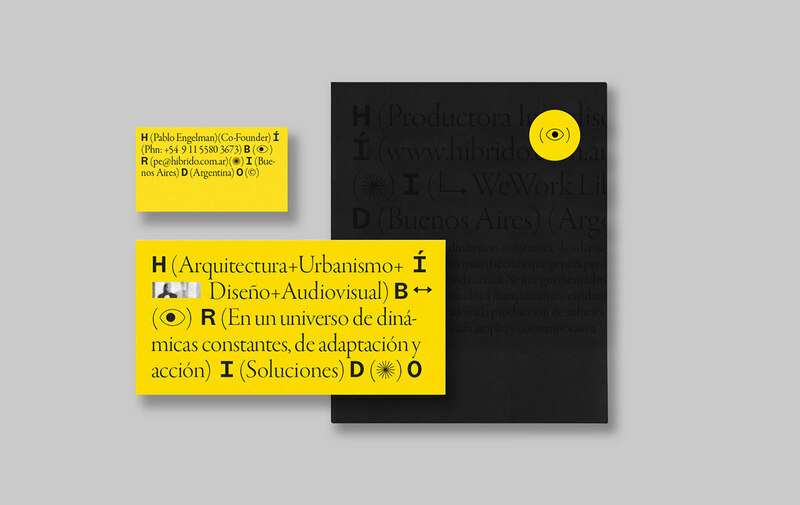 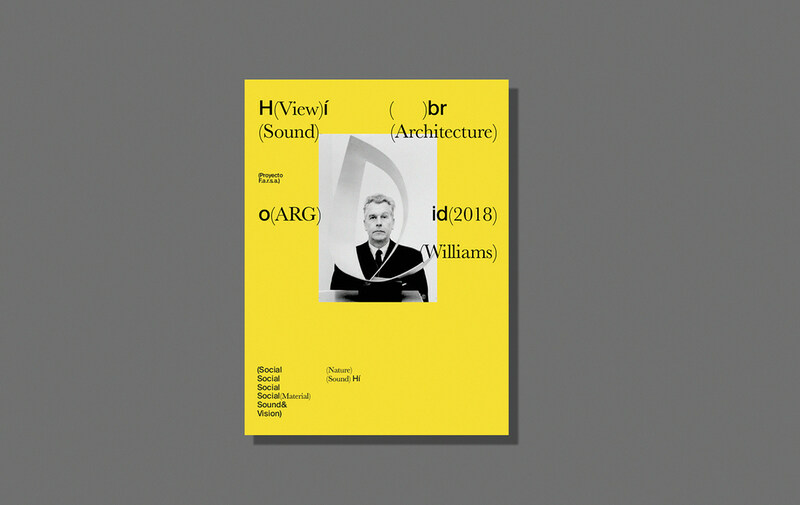 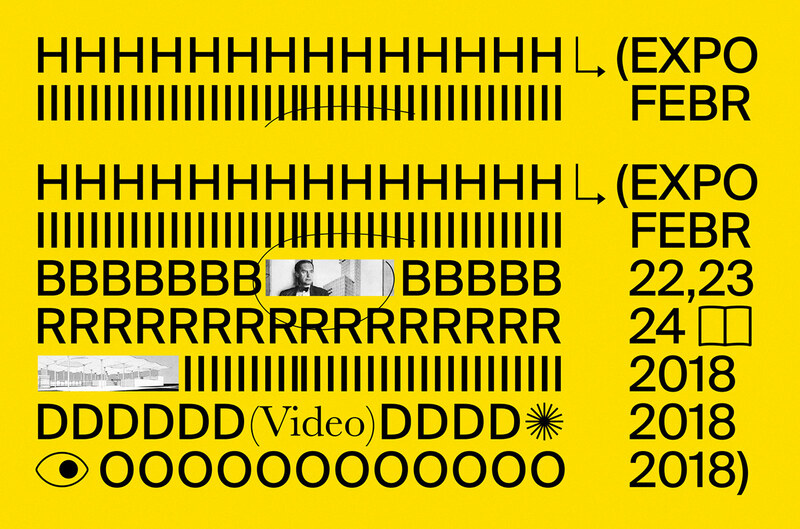 Hybrid is developed between production, teaching and architectural communication. 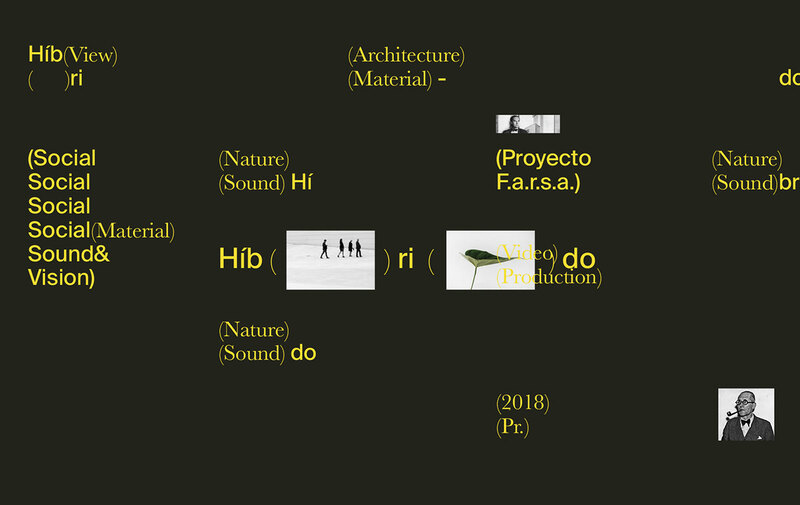 The project was based on a series of rhetorical aspects of a visual character; literary symbolisms; the definition of the word as an object and its meaning as a connector; iconography as reference and content; Mathematics as structure and composition.
.(1) DEFINITION. 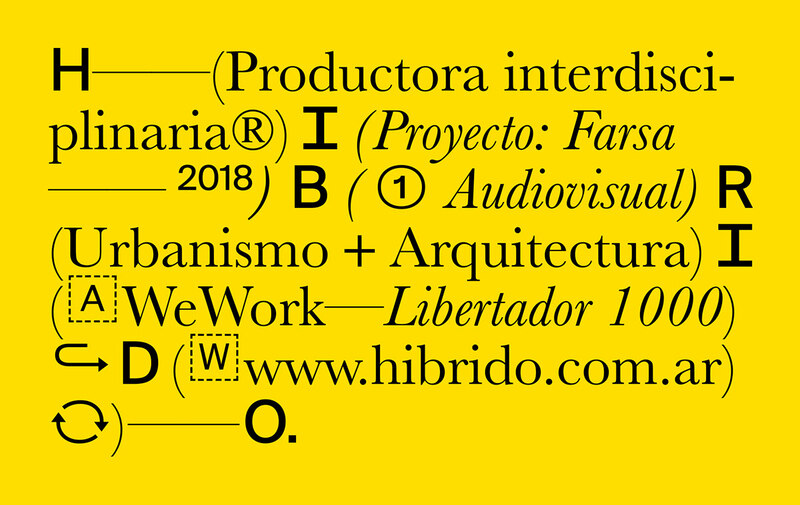 (adjective) *(1. hybrid). 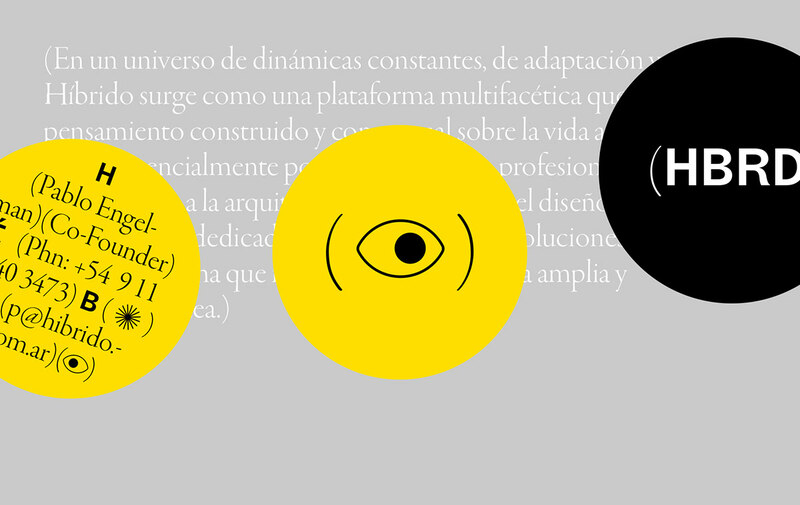 [That has been formed from elements of different languages]. 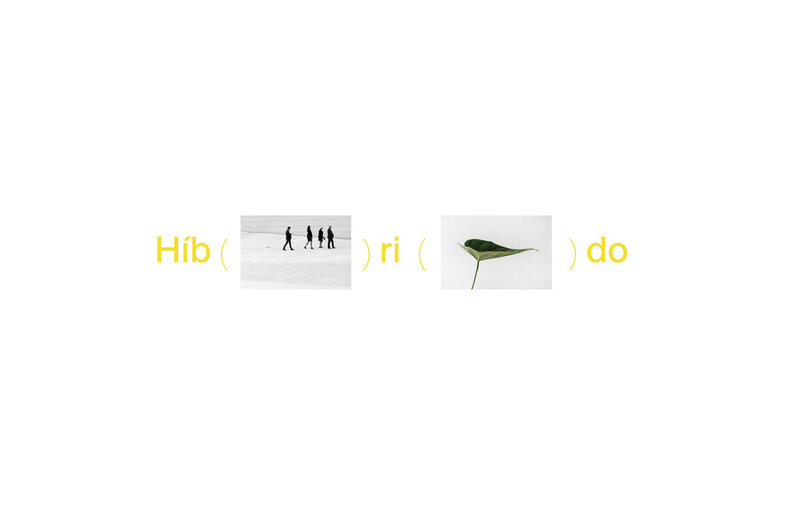 (2) Concept noun* (2. metaphor) Female name. 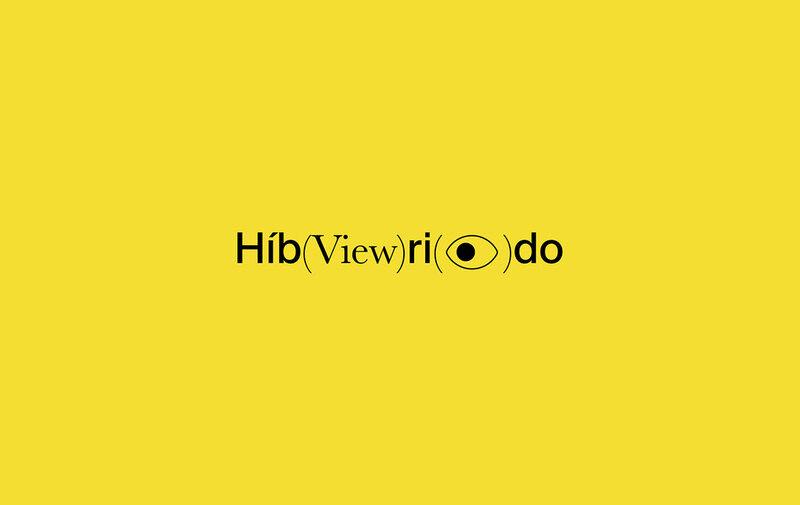 [Rhetorical figure of thought by means of which a reality or concept is expressed by means of a different reality or concept with which the represented one holds certain relation of similarity].